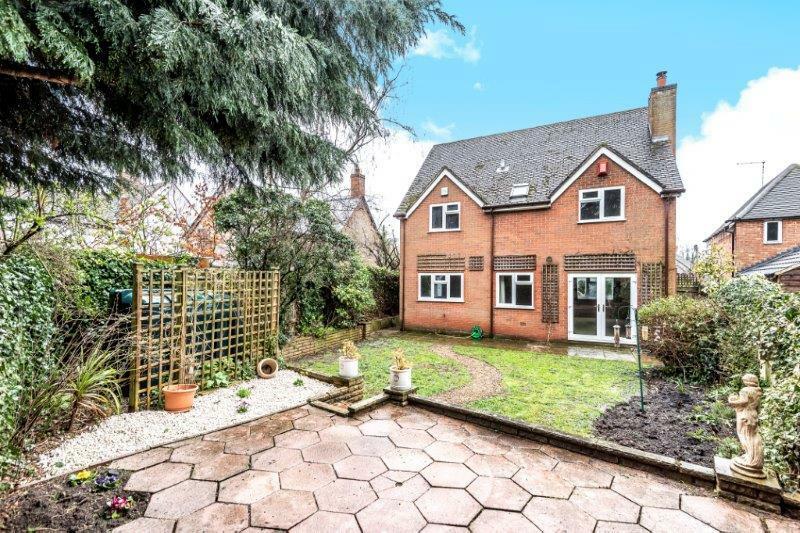 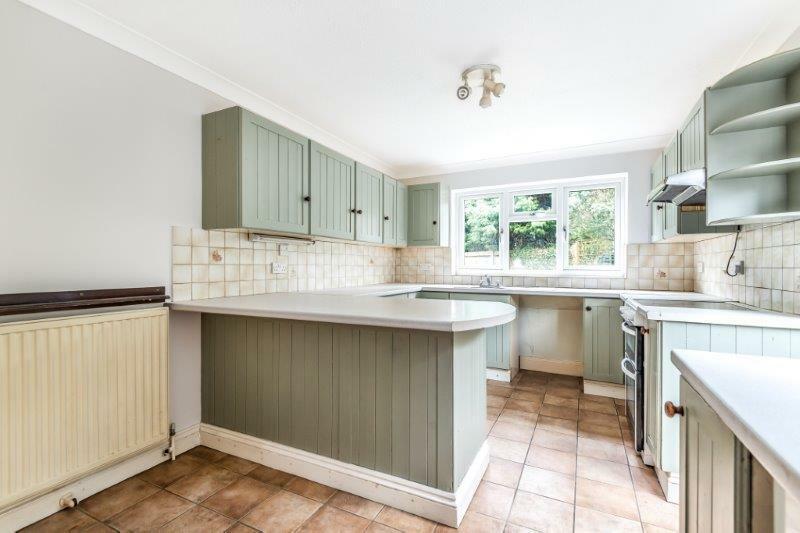 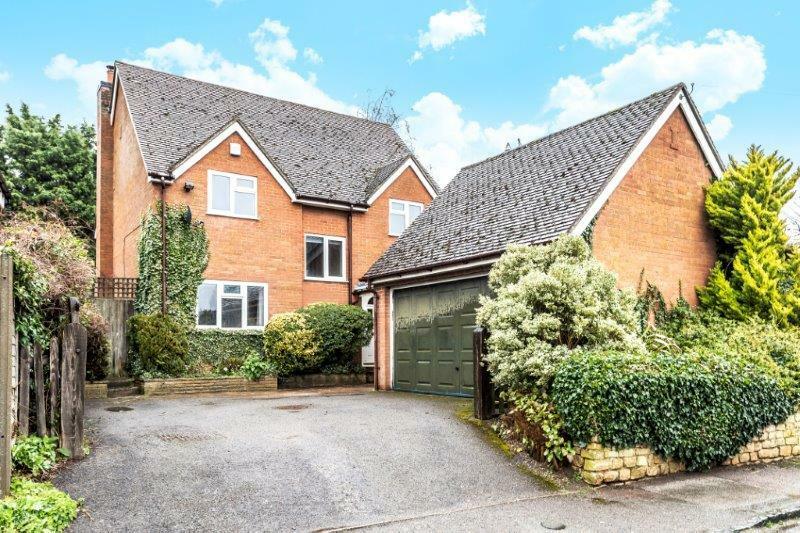 A spacious 4 bedroom detached family home in quiet village location. 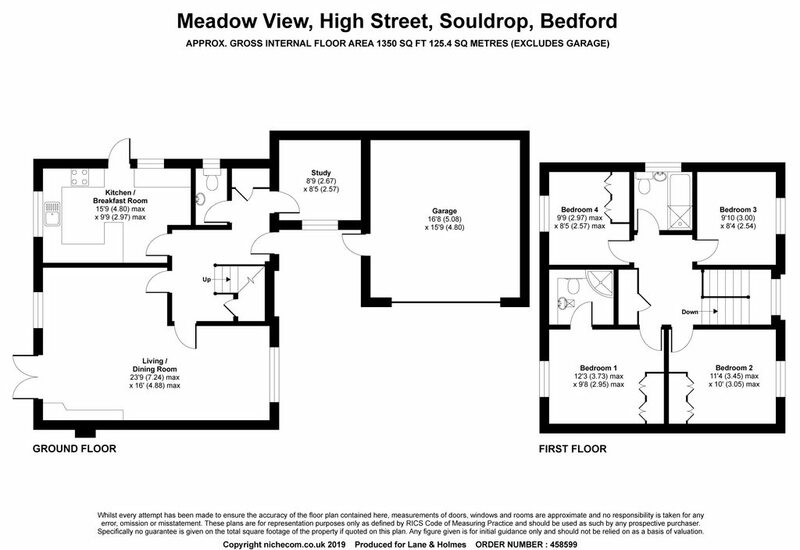 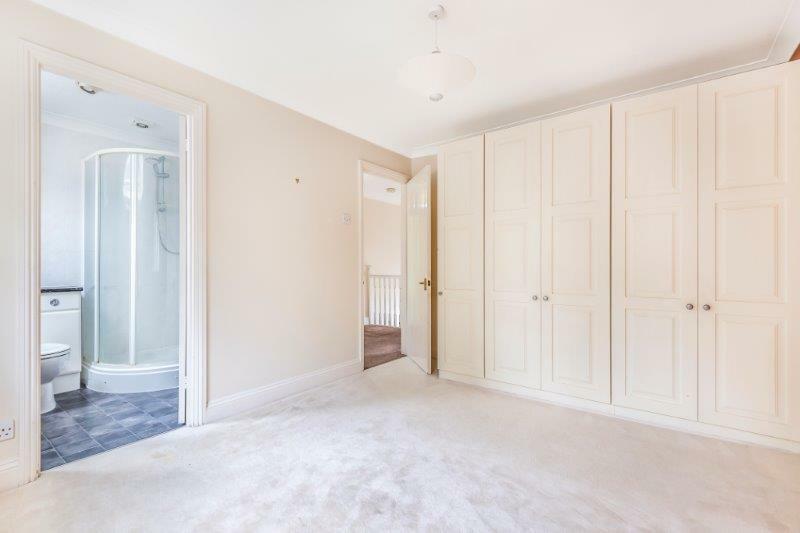 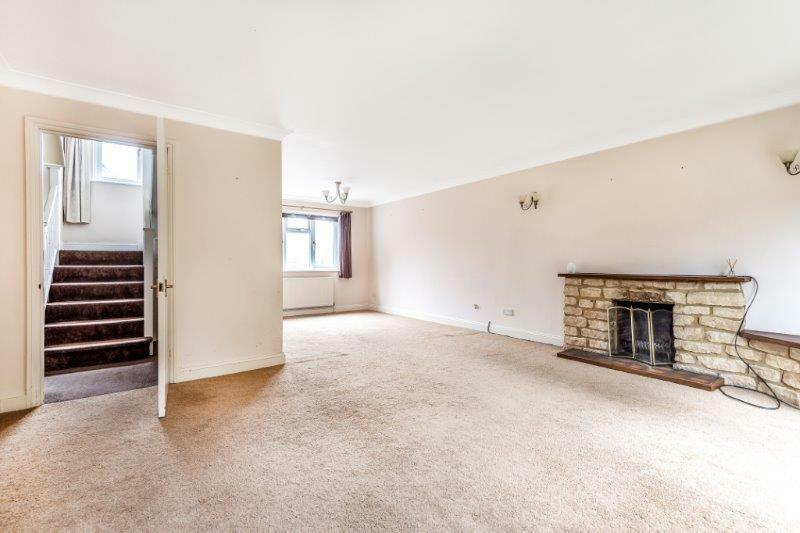 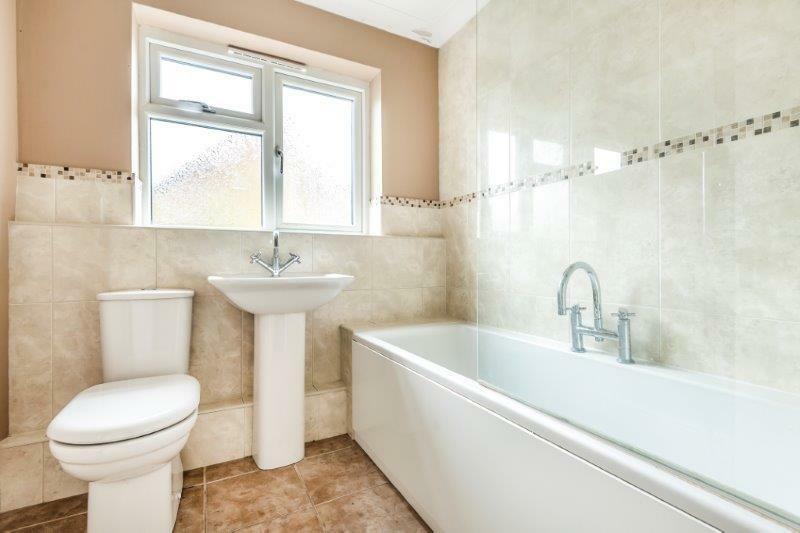 Entrance hall, cloakroom, lounge/diner, kitchen/breakfast room, study, master bedroom with en-suite, 3 further bedrooms and family bathroom. 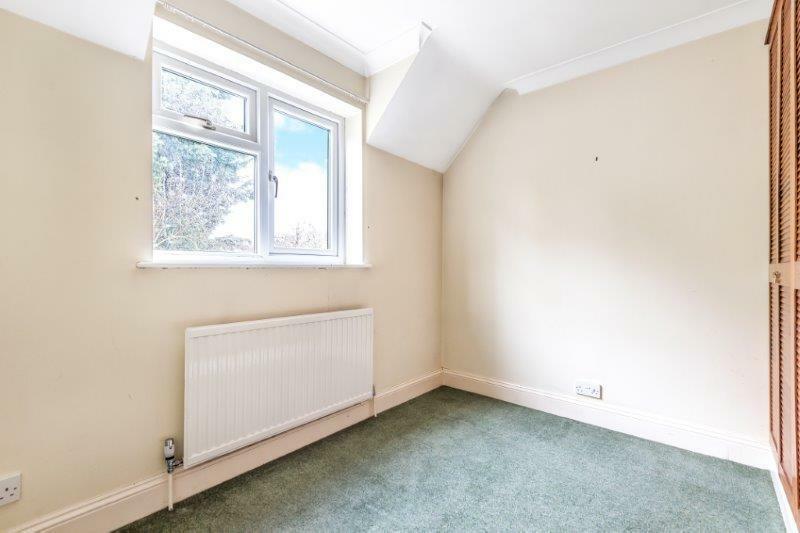 UPVC double glazing, oil fired radiator central heating, double garage with additional parking and enclosed rear garden.